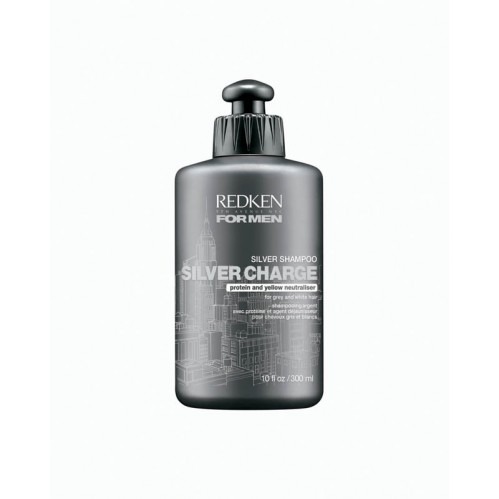 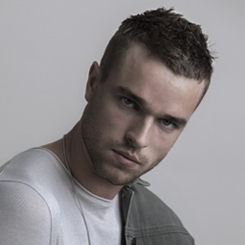 Become the ultimate silver fox with Redken For Men Silver Charge Shampoo 1000ml . 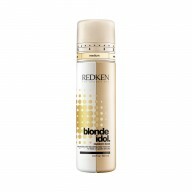 Our stylists’ top pick for neutralising brassy and yellow tones to leave you with revived and manageable hair with subtle shine. 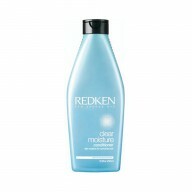 Massage into wet hair, lather and rinse thoroughly. 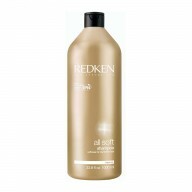 Keep usage to 1-2 times per week.